Checked my wine cellar this morning and all my wines are one year older! Awesome. I’ve started something new in my expensive IKEA wine cellar. One cube is now dedicated to Sours and specialty brews. Even they are one year sourer. And as you will see, there is a local touch to this Belgian craft of making sours. Sour beers are intentionally made to taste sour, often with the use of barrel aging where wild yeast strains enter into the brew, or by adding fruit to the beer to allow a secondary fermentation. I prefer the former style. Commonly made in Belgium and Germany, they are the most wine-like of all beers, often exhibiting tannins instead of hops. I’ve even had them served to me in a wine glass at a fancy beer place in TO. Royal City Brewing Co. has been bottling some of their own for me [maybe not just for me but it feels like it]. And now a brief tour of my collection – my delicious collection which has my my wine cellar more delicious. The Rodenbach brothers, from Belgium, produce this delicious red sour. Thanks to my daughter M’s friend Matt for suggesting it, and to M for hunting it down in an LCBO in Toronto for me. Cam and the boys and Royal City Brewing Co. right here in Guelph made this aged in Chardonnay barrels. A personal favourite – $6.95 at the brewery. The Royal City Brewing Co.’s latest German-style sour. 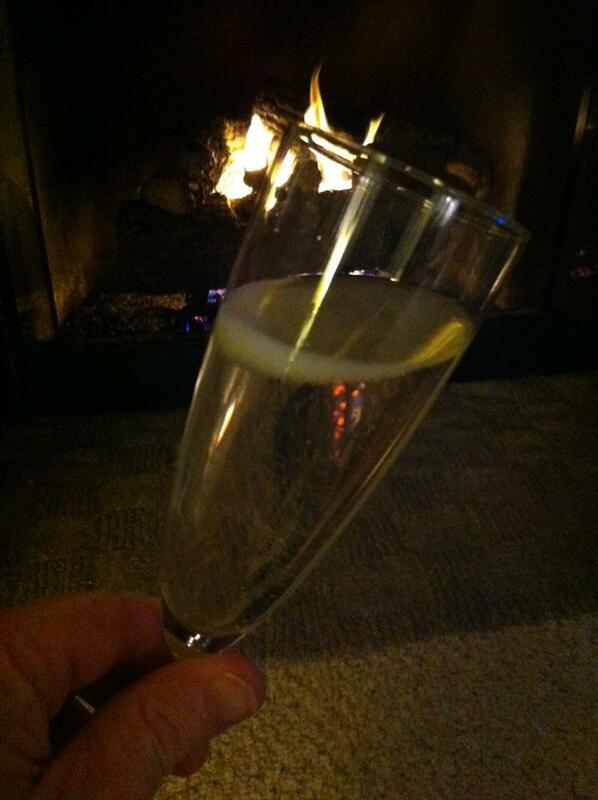 All the way from Germany – Schneider Weiss Cuveé Barrique. Again, thanks Matt and M – you guys do good work. 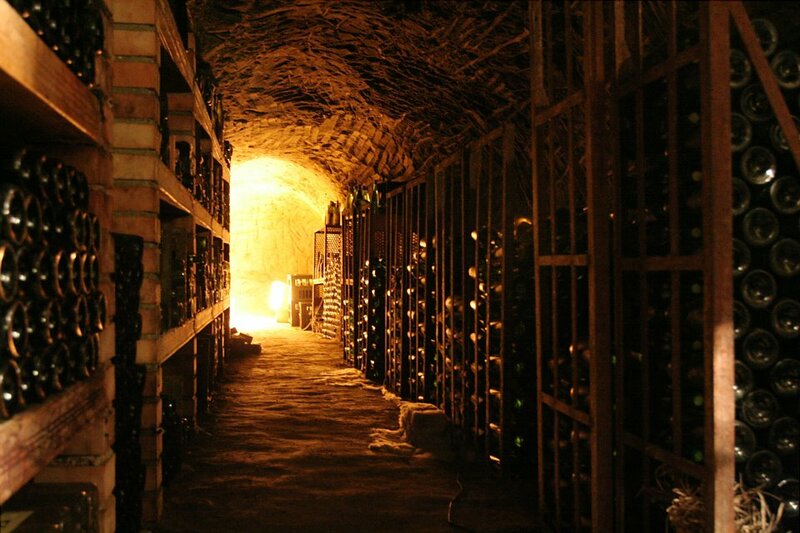 White light at the end of the tunnel – a tunnel surrounded by magnums of aged wine – must be what Dante was talking about in Paradiso. St. John’s appearance in his clothing of light is so brilliant that Dante “becomes sightless.” The comparison of St. John to a “sun somewhat eclipsed” may refer to his wisdom, extending far beyond that of the souls located in the sun. I guess what I’m trying to say is “that cellar sure is pretty”. Good news everyone! It’s 2012 and my wine cellar just aged a year. That means that every wine in my cellar sounds more impressive than it did yesterday. My 2005 Rioja collection has a more mature feel about it now that it’s 7 years old. And the great thing is that every single wine aged overnight. In the words of Ricky Bobby, “Does that blow your mind? That just happened”. I celebrated with an ironically non-vintage Piper Sonoma from America. Check your cellar – I’m sure the same thing just happened to you. My wife is an interior designer – a career I find far less interesting than writing about wine. We just agreed to meet halfway – I want one of these. What in the name of Bacchus is going on here? 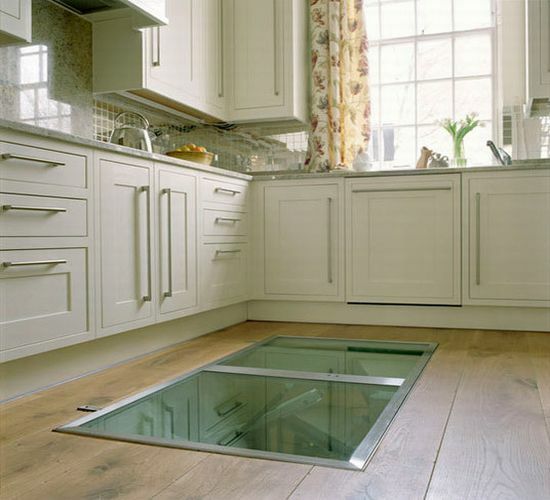 Why not ask for a wine cellar this Christmas? I have a modest wine cellar in the basement cold room and I love it – maybe even obsess over it a little. 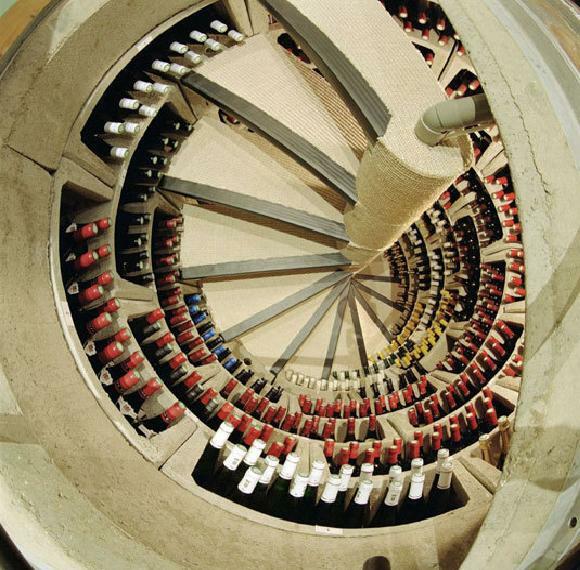 It’s sad to think that many of my friends don’t have a wine cellar this Christmas – too sad to think about sometimes. Now is the time to start a cellar. There are no rules to starting a cellar. Just ask yourself, “What do I like to drink?” I have almost half my cellar in Spanish wines – my brother does live there – and a quarter of my cellar in Australian Shiraz. That’s not really very balanced but it’s what I like to drink. Now that I said there are no rules – here are the rules. Rule 1 – If you don’t have French wine and Italian wine in your cellar then I think it best that you refer to it as “some bottles in my basement” because without these Old World classics your cellar is just a wannabe. Rule 2 – It’s a good idea to replace a couple of obligatory bottles of Champagne – and you are obliged – with Cava from Spain and then spend the extra money on a Barolo, or a Chateauneuf du Pape. Could somebody remind me why the Pope needed a second home? I’ll bet it was to because he got tired of drinking Chianti all the time and wanted some of the good French stuff. Rule 3 – Even if you don’t usually drink white wine you really should have something white and French in your cellar – and I don’t mean a mime. I would have a couple of Chablis on hand and pay the extra money for a Premier Cru. Rule 4 – I guess this really should be a warning. 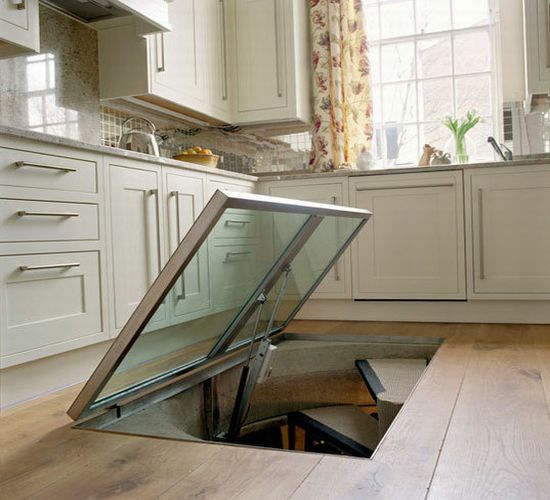 Once you start a cellar it is likely to grow in size. My friends Rob’s cellar of 500 bottles gives me cellar envy, except when I get a bottle from him as a gift. Maybe rule 4 should be that it is a good idea to have friends with higher level of wine commitment than you have. It makes for great drinking. Rule 5 – If you need to convince someone else in your house that starting a cellar is a good idea then consider using the term “investment” frequently in the conversation – just don’t let the conversation steer in the direction of the actual meaning of that word. Don’t let the facts get in the way of a strong argument.